"The best project generation software. " 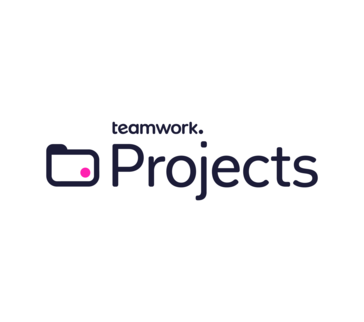 What I like most about Teamwork Project is that it allows me to work in whatever way I want, regardless of the methodology used, it has an integration system with other applications that attract us, such as hubspot, mirosoft office, google drive, this certainly does more pleasant work. Actually Teamwork Project has many really good features, it is very easy to work in a team, suddenly its interface is not so friendly, but it is usually very easy to add users, assign permissions and assign tasks, I think I do not find it cons pressing that demejoren the work to my company. Based on the main characteristics that made me choose Teamwork Project I could say that if you are looking for a project generation software this is the right one, we are really satisfied. It is based on the cloud, is compatible with other systems such as Android and iOS, has a free trial and its price is accessible, try it. As with this tool communication is centralized in one place, important details will not be forgotten, and its function of adding quick ones, it is excellent, it facilitates tasks, it also has very good time tracking characteristics, it helps a lot to assign jobs, and the Teamwork support is excellent and acceptable.